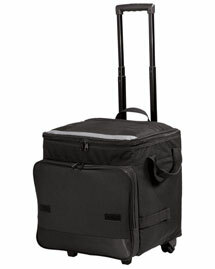 BigNTallApparel presents an exclusive variety of cooler bags that allow you to carry an assortment of fresh foods and drinks while keeping them chilled or warm for longer periods. 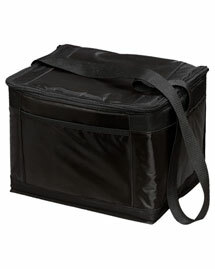 Here you can browse through quality cooler bags, equipped with many compartments allowing you to keep food and drinks in one convenient container. 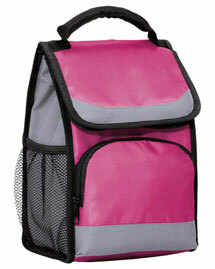 Cooler bags can take up less space and can be used by travelers, students, employees, picnickers and more. 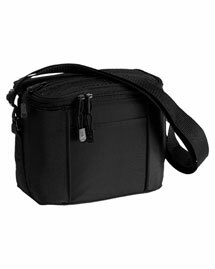 You can find a large assortment of functional cooler bags in different designs and sizes. 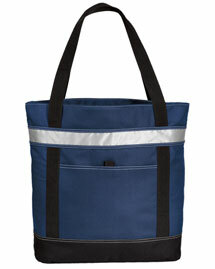 Choose your favorite cooler bag that best suits your specific needs.